Very Happy Christmas from THECUPBOARD!!!!!!!!!!! We have been having a brilliant time this year, thanks to everyone for reading the blog, submiting amazing work and listening to our endless plans for what we want to do after one too many! Phase one = collecting. Collecting designers, makers, products, illustrators, research, inspiration in ideas and visually. This has come out in the blog and with all the people getting involved. We’ve also focused our eye in to one-off objects, limited editions, handmade/hand finished objects. Phase two next year is all about popup shops, shows and spaces to show/sell! We really want to make it work and to promote new design, and it looks like its going to happen hurah! Interesting spaces, an investment of cash, and some wicked new people supporting the idea look good for next year! The more diversity of talented people the better, so send us your work ASAP you lazy sods…. Have a super jolly Christmas time!!!!!!!!!!!!!!!!!!!!!!!!!!!!!!!!!!!!!! 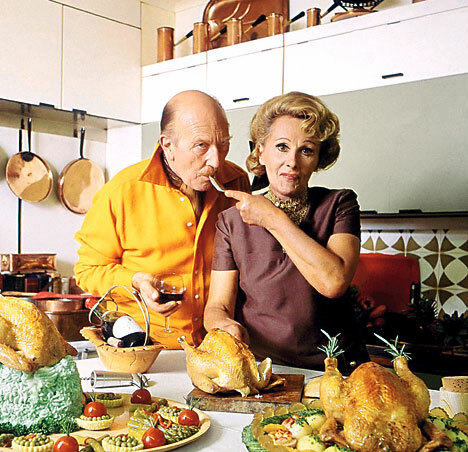 This entry was posted in Uncategorized and tagged christmas, fanny craddock, festive, the cupboard. Bookmark the permalink.